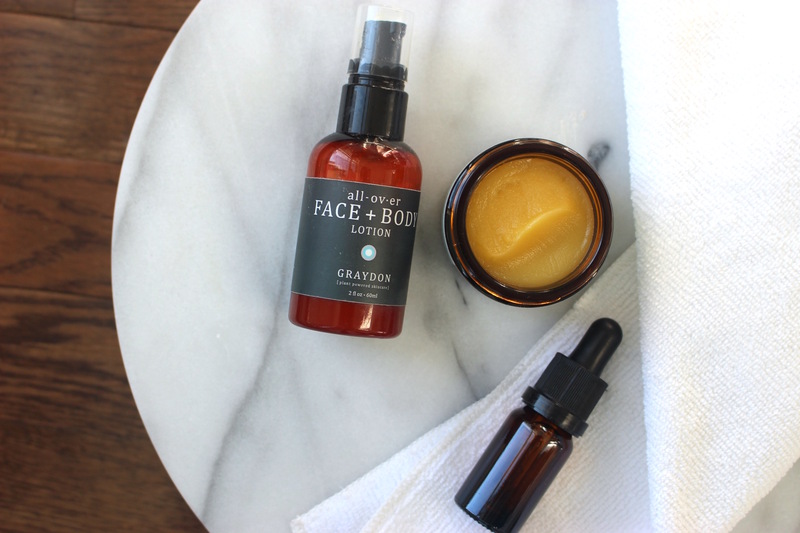 Have questions about what beauty and skin care products to buy and the best way to use them? 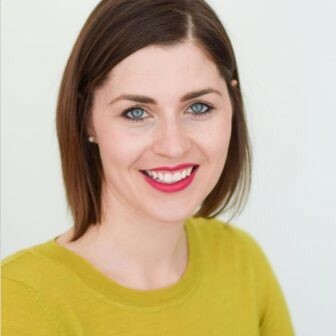 Skin Care Therapist, Seanna Cohen, compiled a few of the most popular questions and answered them for you here! 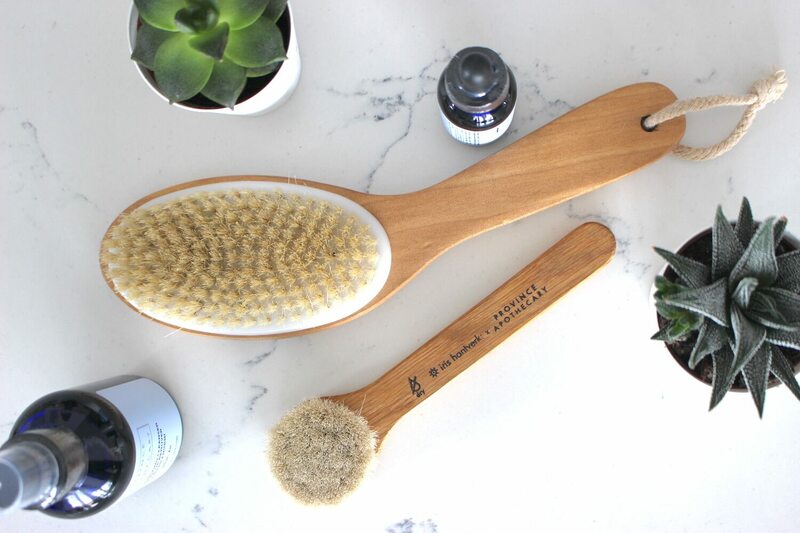 I always get asked tons of skin care and beauty questions about what products to buy and the best way to use them, and so I’ve compiled a few of the most popular questions and answered them for you here! 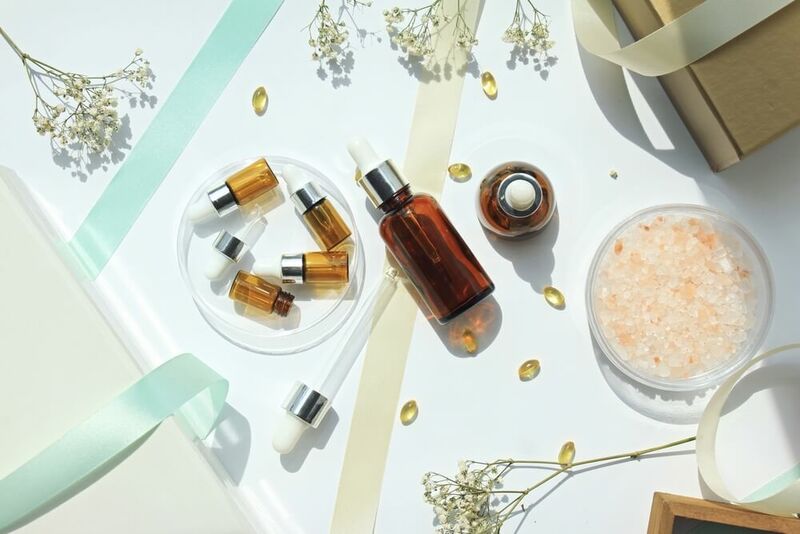 Q1: What are the best natural facial skin care products to buy on a budget? Cleanser: Save money on a cleanser because it’s the one product that doesn’t stay on your skin. When choosing a cleanser, always opt for something that’s gentle and doesn’t contain drying ingredients like sodium lauryl sulphate. 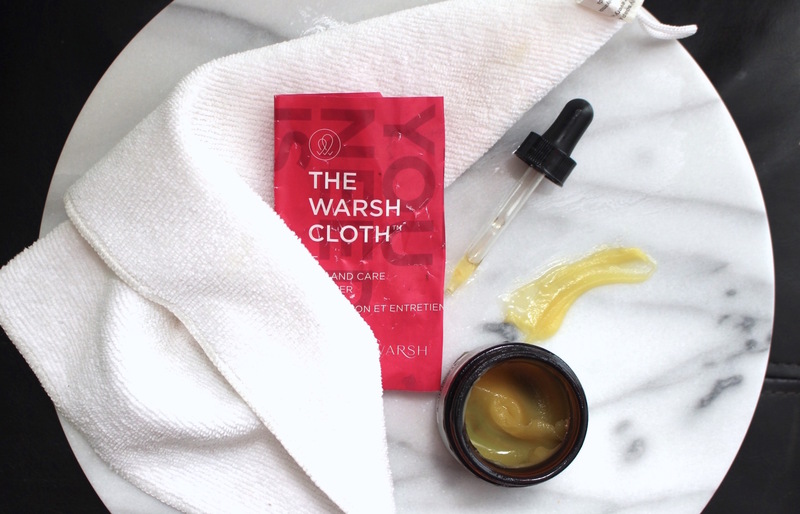 If you wish, skip the cleanser altogether and try the Warsh Cloth, a microfibre cloth that cleanses and removes makeup without products! Moisturizer: To get the most out of your moisturizer, choose one that’s made with pure plant-based oils like rosehip and avocado. These will deeply nourish the skin and lock in moisture, keeping you hydrated all day long. Try this local, Toronto made Wildcraft Geranium Orange Blossom Face Cream. 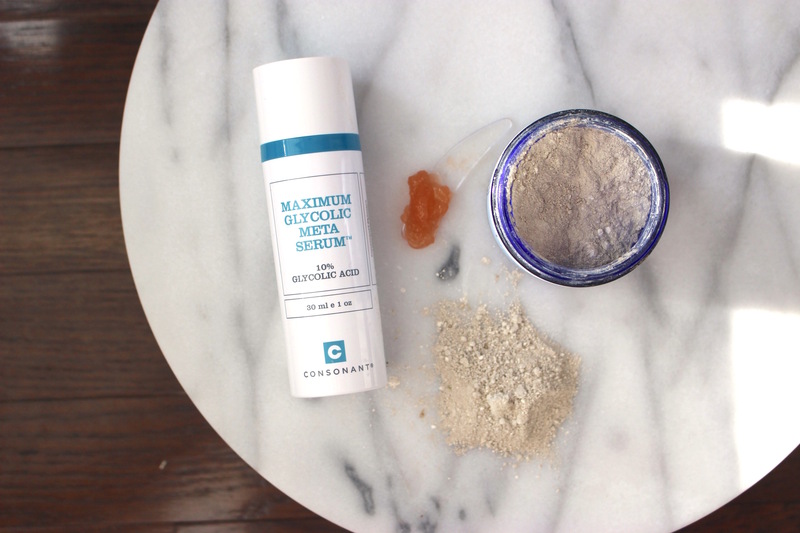 Serum: If you’re going to spend money on a product, spend it on a serum which is like a multi-vitamin for your face. Serums like Schaf Radiance Firming Serum contain concentrated ingredients that are easily absorbed and target specific concerns like dehydration and hyper-pigmentation. 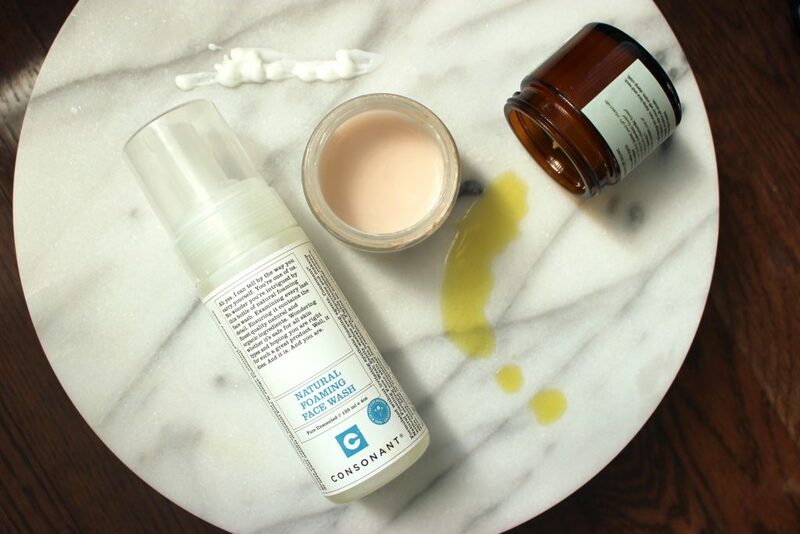 Q2: What products should I use for irritated and sensitive skin? The first line of defense against flare-ups is to keep your skin’s protective barrier intact. Cleansers can be the worst culprits for drying out the skin. They can wash away natural oils, leaving skin vulnerable to irritation. To avoid this, use a non-foaming, creamy cleanser like Graydon’s Aloe Milk Cleanser. It’s also a good idea to avoid moisturizers that contains essential oils such as rosemary, tea tree, peppermint, cinnamon, and citrus. They can be quite irritating for rosacea and dermatitis. Look for a moisturizer that contains calming ingredients like aloe, rosehip, calendula, and comfrey like Fitglow’s Beauty Cloud Comfort Cream. For eczema and dermatitis —when the skin is red and hot— use a zinc cream to calm the rash, but stop using it once the rash dries up since this can further irritate the skin. Instead, keep the area hydrated and protected by applying a thick balm on dampened skin. This will keep moisture locked in and protect the skin until it can regenerate itself. Q3: What’s the best skin care routine for someone who is 30+ and starting to think about anti-aging? Starting in the 30s, cellular turnover begins to slow down. Past sun damage begins to show in the form of fine lines and hyper-pigmentation. It’s a good idea to start using an antioxidant rich serum like Vitamin C during the day to counteract oxidative stress and boost collagen production. Alpha Hydroxy acids (AHAs) are also helpful to incorporate into your routine 2-3 times per week. This will help combat fine lines and hyper-pigmentation. Glycolic acid is one that can be very beneficial for targeting early signs of aging. 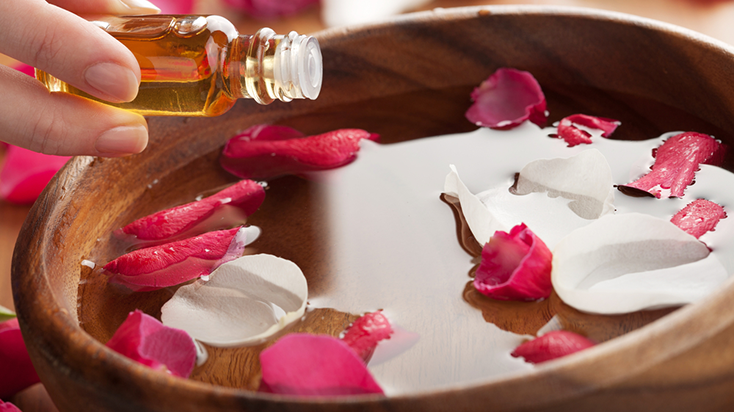 Lastly, at night apply a plant-based oil, like Argan, on top of your serum and moisturizer to lock in hydration. For an added anti-aging benefit, get into the habit of giving yourself a facial massage. This can help increase circulation, tighten, and tone the skin. Q4: What’s the best eye cream to reduce puffiness? Use an eye cream that contains caffeine to help constrict and relieve water retention like Fig + Yarrow’s Eyebright Coffee Bean Eye Cream. For an added bonus, keep your eye cream in the fridge to further suppress puffiness by acting like a cold compress. For those special occasions when an eye cream won’t suffice, use caffeine infused eye masks like these 100% Pure Bright Eyes Mask. Q5: What should I use to combat clogged pores and acne? Acne of any kind needs to be treated gently. Unfortunately, our first inclination is usually to wage war against our skin. 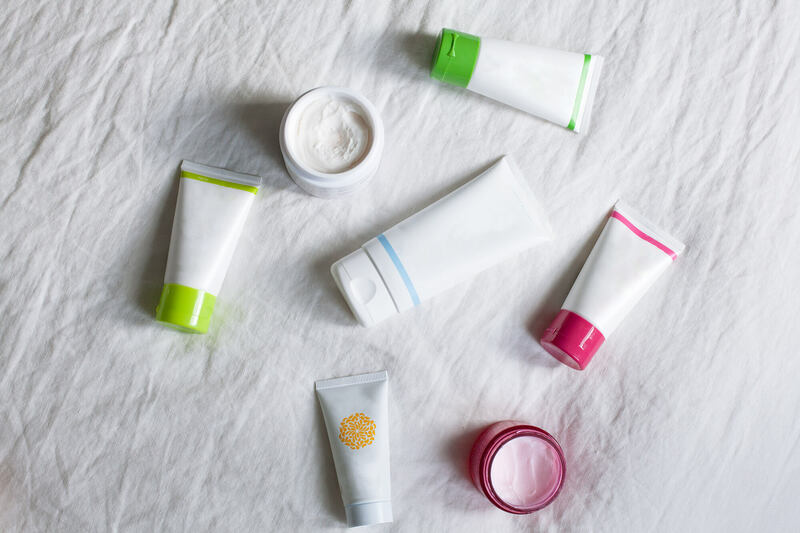 Avoid cleansers that contain ingredients like alcohols and benzoyl peroxide, which can over-dry the skin. Rather, use a cleanser like Graydon’s All Over Soap or Consonant’s Foaming Cleanser. It’s also important to apply a moisturizer daily, even if your skin is oily. One of the most common mistakes made by those with acne and oily skin is to inadvertently dehydrate the skin by using drying products and skipping the moisturizer. For lightweight hydration, try Andalou Naturals Acai & Kombucha Moisturizer. It’s also very important to exfoliate 2-3 times a week to help clear pores. Avoid abrasive scrubs which can disrupt inflamed pimples and spread bacteria. A better option is to use an enzyme peel that will purify without aggravating the skin. Lastly, instead of using harsh spot treatments, apply an anti-inflammatory oil like Black Cumin Seed directly onto pimples 1-2 times per day to help calm the infection. You’ve asked, and I’ve answered! Everyone’s skin is so unique and there’s no one size fits all solution. But I hope these tips send you in the right direction to find the answers to your skin care concerns! Got other questions? Ask them here and I’ll try to answer them in a future post! I have allergic skin and i have acne on my face, i visit different clinics of Skin care treatment, but my problem is still the same. Any best suggestion for me..